Did you know India ranks 5th on the Vacation Deprivation Index? Just after South Korea, Malaysia, Hong Kong and France, says an annual survey conducted by online travel agency Expedia. 37% say they can't afford it and 40% say they can't take leaves, also 67 per cent Indians have cancelled or postponed vacation plans because of work; on the other hand, 74 per cent Indians would prefer an unlimited vacation policy. Set adjoining the idyllic rustic landscape of Bannerghatta National Park- “The House by the Forest" is the center for you to come and unwind and shed away that weight on your shoulders. Peacocks herald the morning sun and the sound of the wind rustling through the trees lulls you into a peaceful stupor. Colorful songbirds flit through the latticework of the trees and vibrant butterflies paint the landscape like strings of ribbons floating through the wind. We occasionally have wild elephants visit us too! Tired of same old resorts and the same old activities? Try The Grameen Camp . Conceptualised by National Award winning Film Director Kavitha Lankesh . The Grameen Camp introduces you to forgotten and traditional interactive physical and mental games village games, a glimpse into village life such as pottery etc. Walk around in the medicinal park or go on a bumpy fun tractor ride to a banyan tree and swing to your heart's content! Laze around, read a book or take long walks in the clean fresh air. The adventurous types can drive half an hour and trek the ShivaGange Hills. Whether you are after a relaxing get away or fun filled adventure, a simple farm-stay in the country, a full-on farm adventure or a comfortable base from which to explore the countryside – we have a holiday option that's perfect for you. We offer the perfect opportunity to get away from the city and experience a truly unique part of an outdoors life. We offer all the comfort and hospitality of a farm stay, combined with an experience that is perfect for adults, children, pets alike. Our campground is nestled in a small valley of the surrounding hillocks. 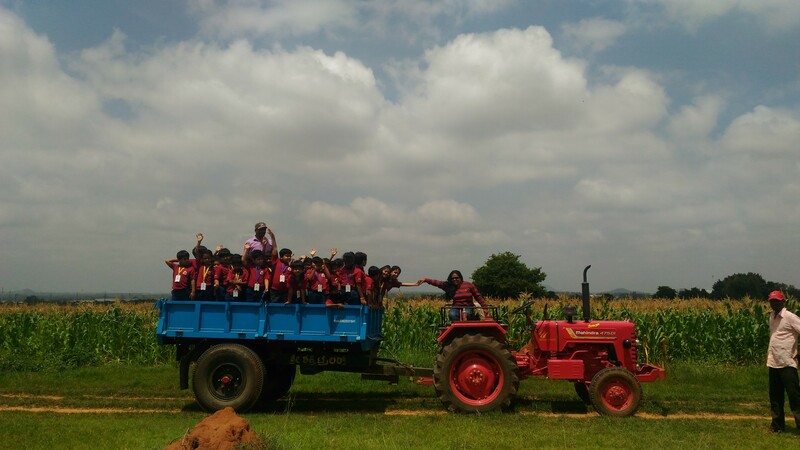 A beautiful farm with plenty of flora and fauna. Kanakpura is one of Bangalore's last unspoiled havens, silently resisting overdevelopment that's spilling over from the city. 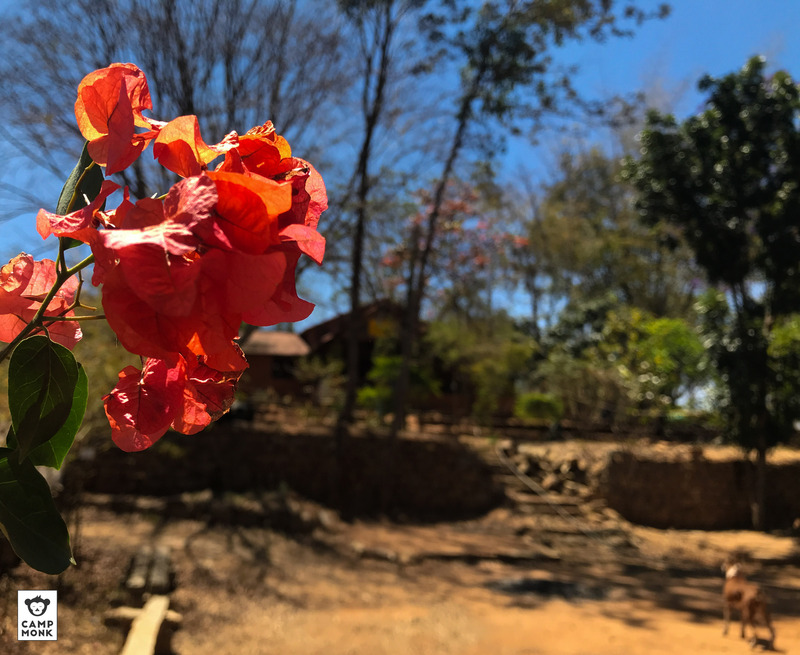 We are located next to the Kabbala forest in Kanakpura and If you lucky, apart from elephants, you may also spot leopards, porcupines, bear etc. This is as close to nature as you can imagine. 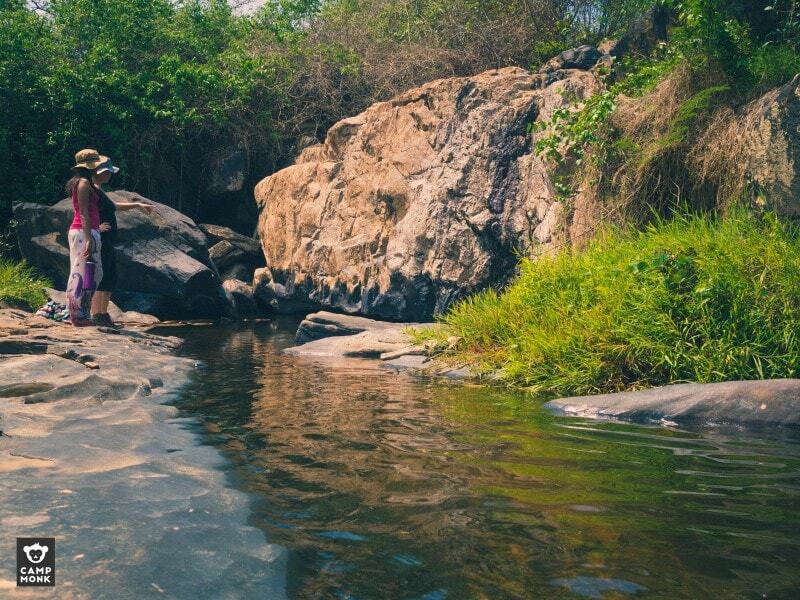 Experience camping on a 100 acre paddy field located a couple of minutes away with the mighty Hemavati river. Camp under the stars with an uninterrupted view of the horizon. 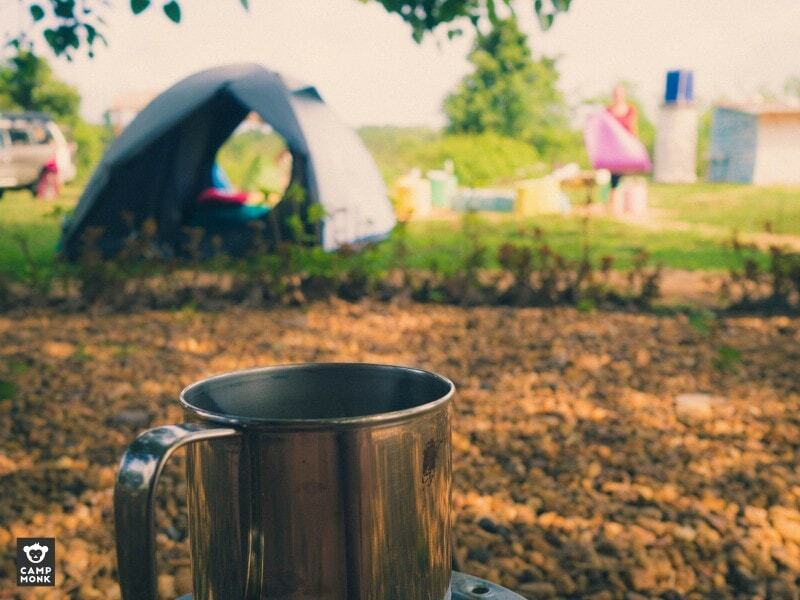 There's much to do around our campsite but it's also perfect for lazy do-nothing weekend. Come let us show you some old school Sakleshpur hospitality Located between Coorg and Chikmagalur— Karnataka’s more famous weekend getaways— Sakleshpur is permanently swathed in robes of emerald and jade. 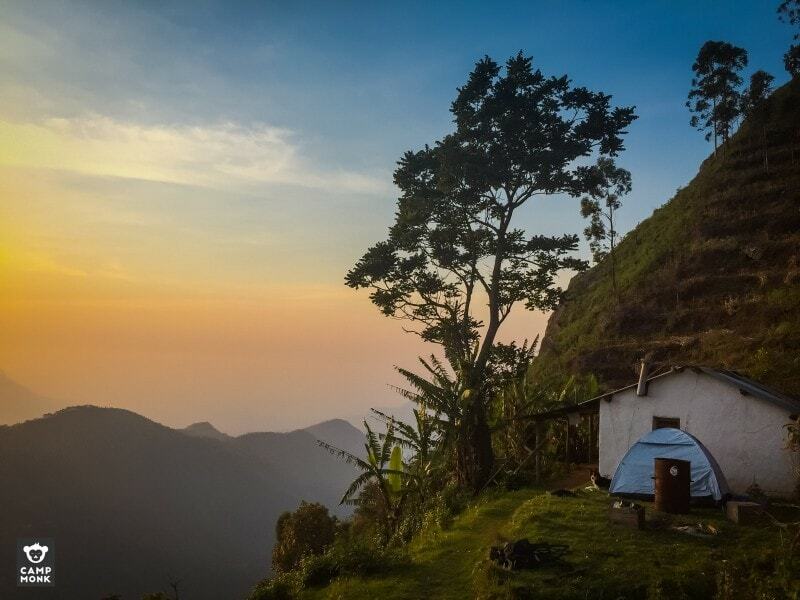 Its slopes are filled with Arabica and Robusta coffee plantations, gorgeous waterfalls, and trekking routes to suit all abilities. 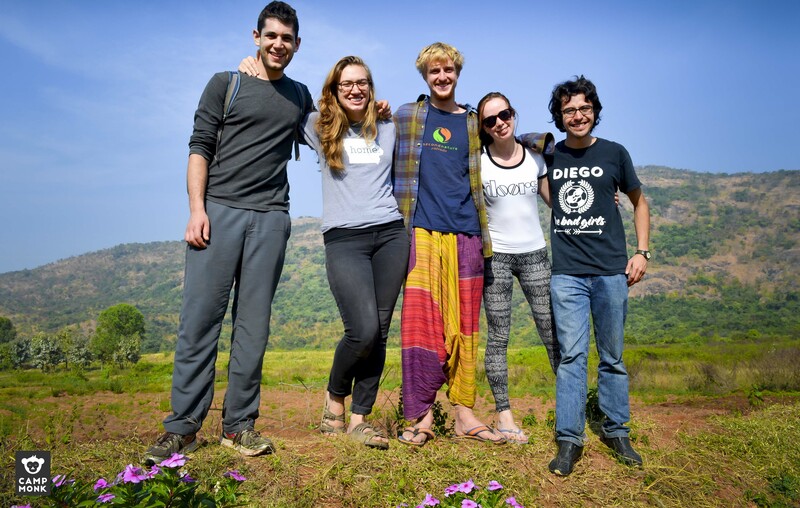 Our incredible campsite is located in a small hamlet of Coorg called Aigoor. We are 30 acre coffee estate with sweeping views of the hills and the lush green farms that we care for. Our family stays on the estate and are happy to take you on a tour. December to February is the perfect season to come and participate in the coffee picking activities. At 2000+ metres above sea-level, off-the-grid and accessible only by foot, #TheMistyMountainHop is shrouded in clouds for most of the year. However, the warmer months allow for a crisp view of a very large valley. The Hop is cut into steps on a hill, that is accessible only by foot through a forest. The land is surrounded by forest on two sides, the neighbour's farm on the third side, and the valley in the fourth. There is a steady flow of water and there is an Indian-style toilet attached to a small house. Cradled among the lush green hills of Agonda and surrounded by an abundance of flora and fauna, Jungle Resort Agonda is a sanctuary for both, people and animals. Along with horses and a variety of butterflies, we are also often visited by the resident wildlife, like deer, peacock and monkeys, to name a few. 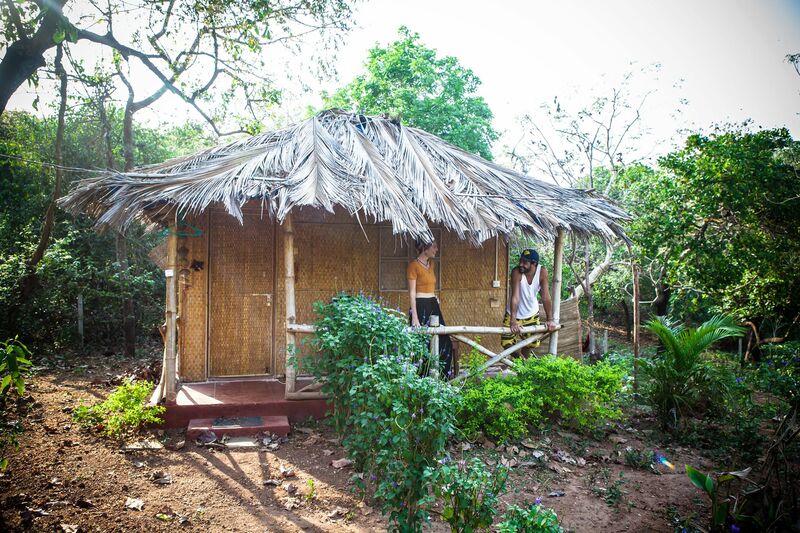 Far from the usual chaotic tourist spots, yet only 10 minutes away from Agonda beach, we offer both eco huts and space to the more adventurous travellers who’d just like to pitch their own tents. Wake up to the magic that is Pawna Lake; the sounds of the Kingfisher or Red Wattled Lapwing as the skim across the lake looking for fish. 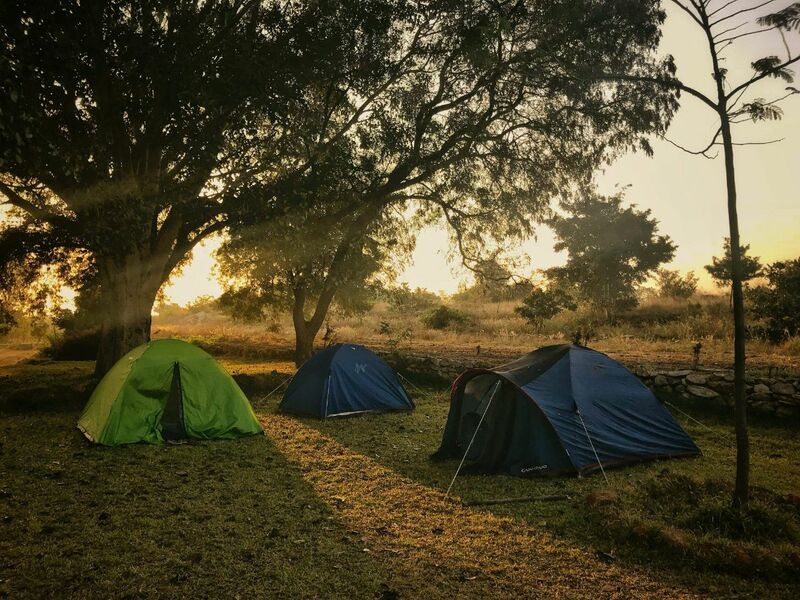 The golden rays of the sunrise encompass the campsite bring it to life. In the evenings the sun sets across the lake immersing the mountains into a red hue. 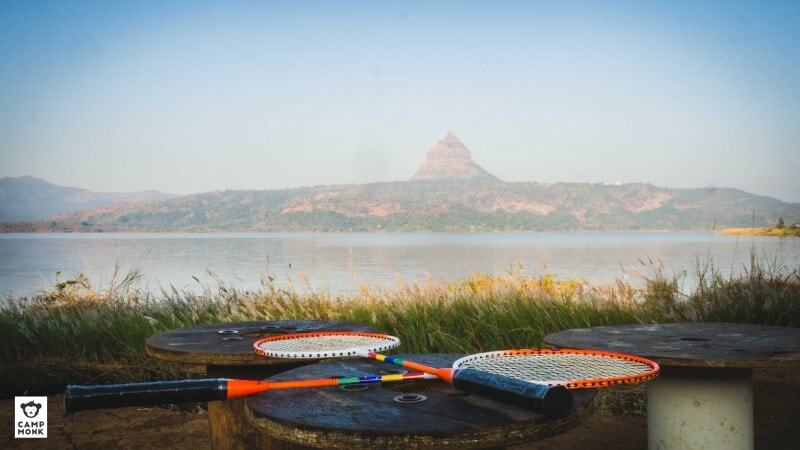 Our campsite is located on the banks of the Pawna reservoir overlooking the majestic hills around. The views are mesmerising and our hospitality will ensure that you will never want to leave. This is a perfect place for camping and hiking if you are in Parvati valley, and if you've never been here then you must visit. 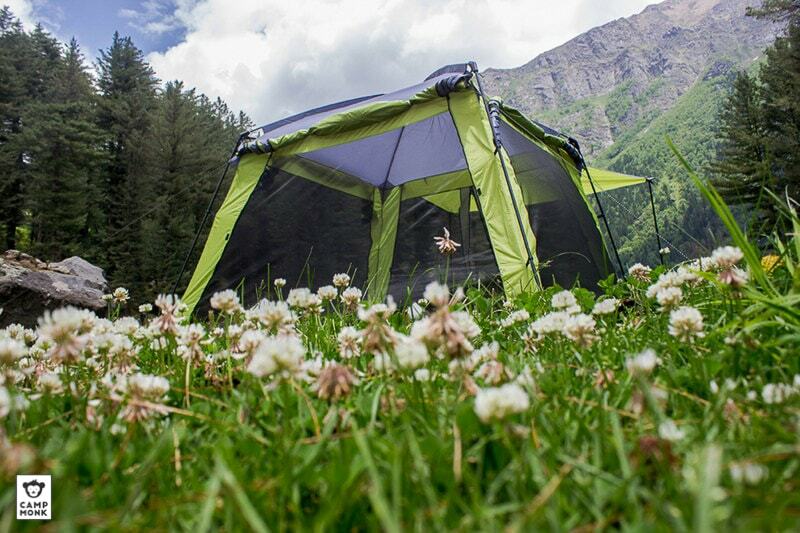 Our camp is situated on a cliff among wilderness near Tosh Nallah, a tributary river of Parvati River. Come a day or for weeks.. explore wild.Our camp is in Kutla near Tosh Village in Parvati Valley of Himachal Pradesh is a perfect hiatus for wilderness lovers, be it a weekend trip or long holidays.